Ruby red in colour. 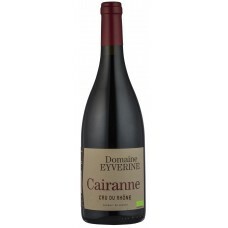 The nose is intense, with a pronounced presence of fruity aromas such as cherrie..
A Purple wine with violet reflections, with a strong nose of blackberries and liquorice. 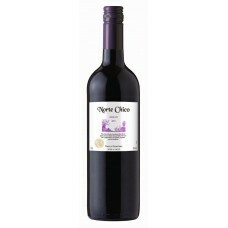 The p..
A medium bodied with forest fruits and black plum with hints of chocolate.The wine has a brigh.. 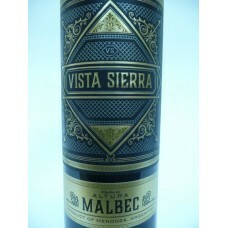 Ripe berry aromas with hints of chocolate. Medium bodied with an elegant smooth body and a good leng..
An amber coloured dessert wine made from local grape varieties in Hungary. 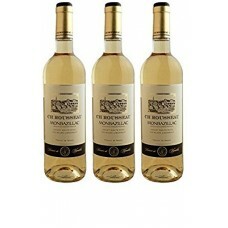 The wine has a rich.. 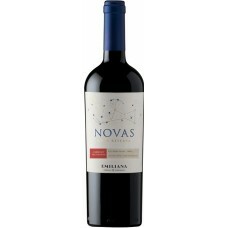 This wine has a deep amber colour with copper hues, smooth aromas of hazelnuts and vanilla notes. Sm.. 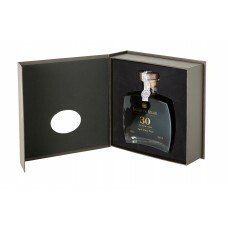 This 40 Year Old is a remarkable Tawny Port blend that captivates the tasting through its powerful a..